The huge 210' x 80' indoor arena provides an alternative to the hot summer sun or inclement winter weather. The continually managed footing has been upgraded with new polymer and fiber composites to improve the consistency and performance of the arena, while significantly reducing dust. Recently installed large-panel mirrors lining an entire end, provide riders a full body/horse view to help visualize the training process. 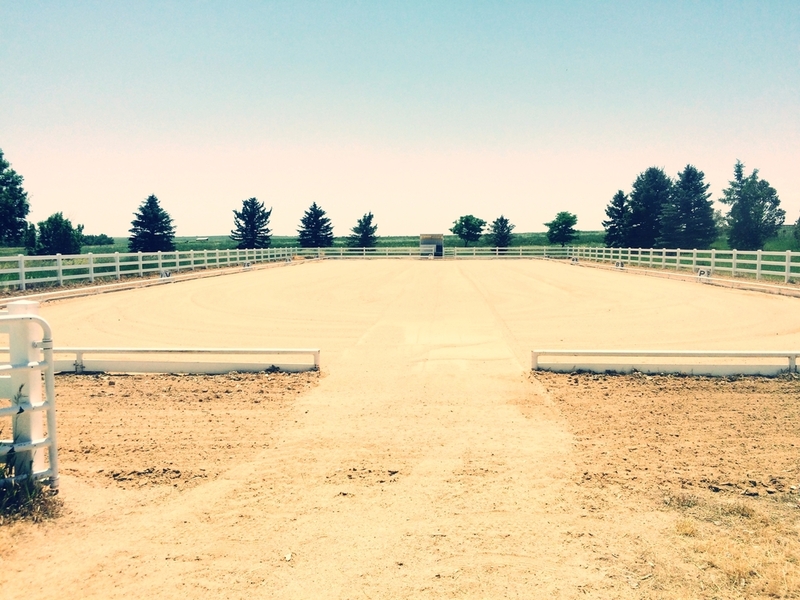 The outdoor dressage arena is an Olympic regulation-sized arena (198' x 66') perfect for competitions. A permanent judges' stand and opened space for spectator viewing provides for an ideal show arena. 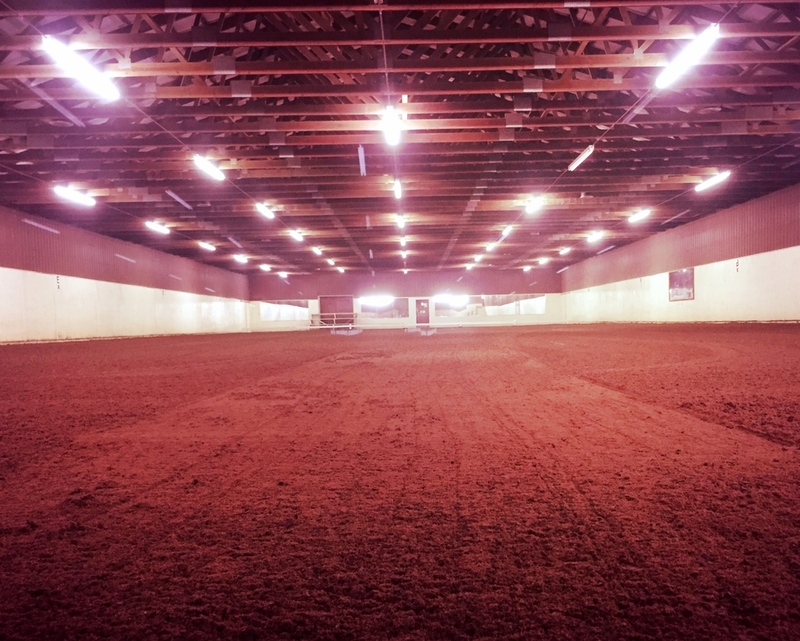 The over-sized 370' x 155' driving arena is available for riding and provides extra space for some lunging, riding, training, and driving. The versatile 295' x 150' outdoor arena provides enough space for most activities.